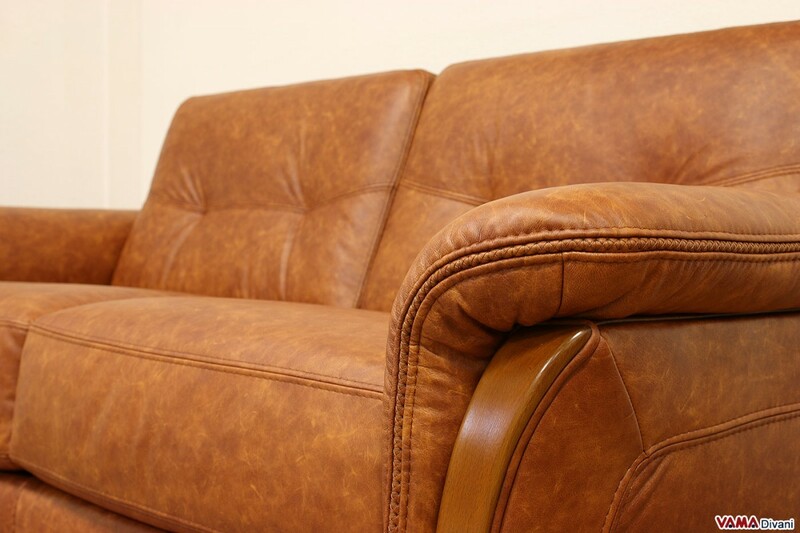 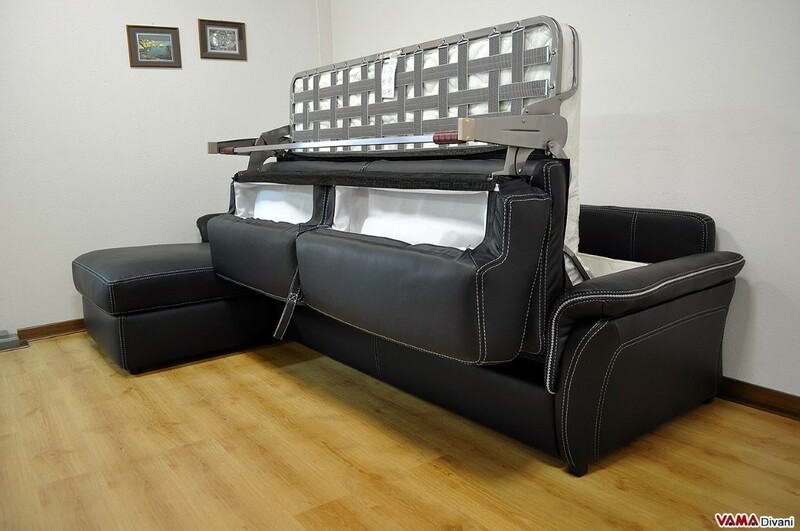 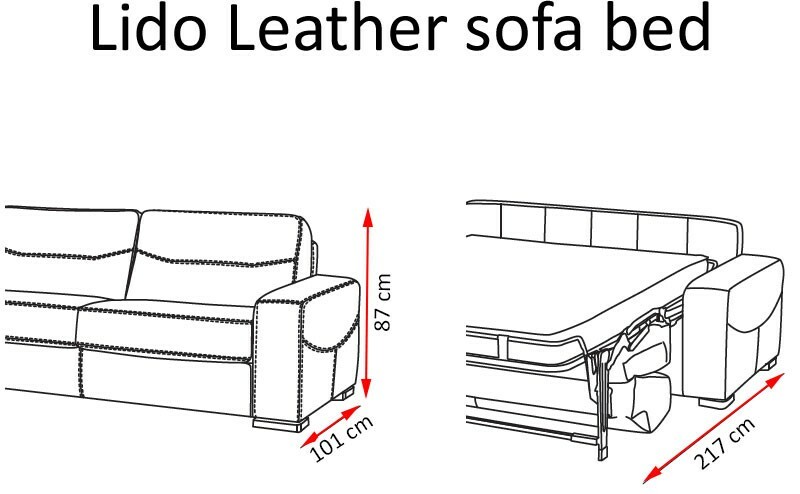 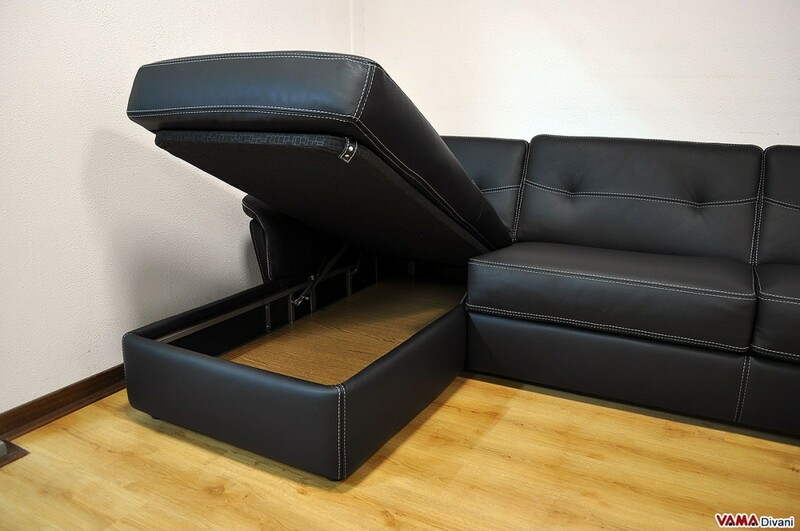 In addition to the size of the sofa shown in the picture, the leather sofa bed Lido E can be realised in smaller ones using the dimensions of the provided meshes. 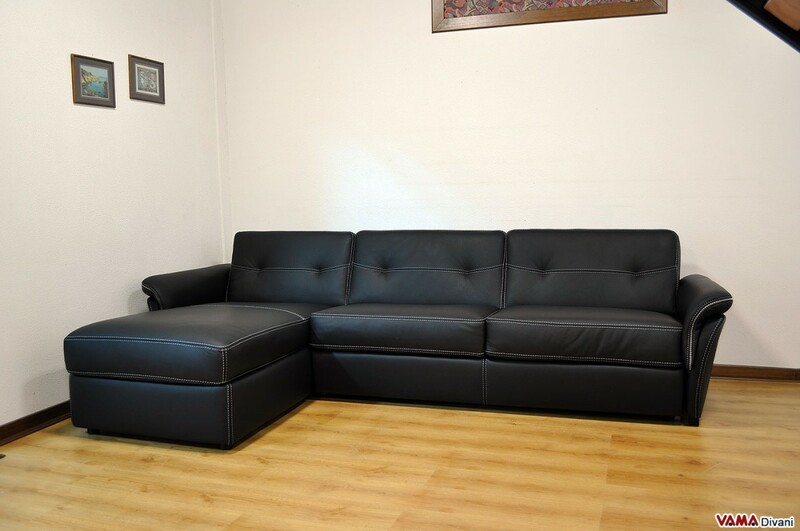 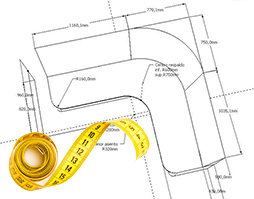 Feel free to contact us to require a quote for other models and sizes. This sofa is characterised by a very refined design, and despite having linear and very simple lines, it proves to be perfect for lovers of classic styles. 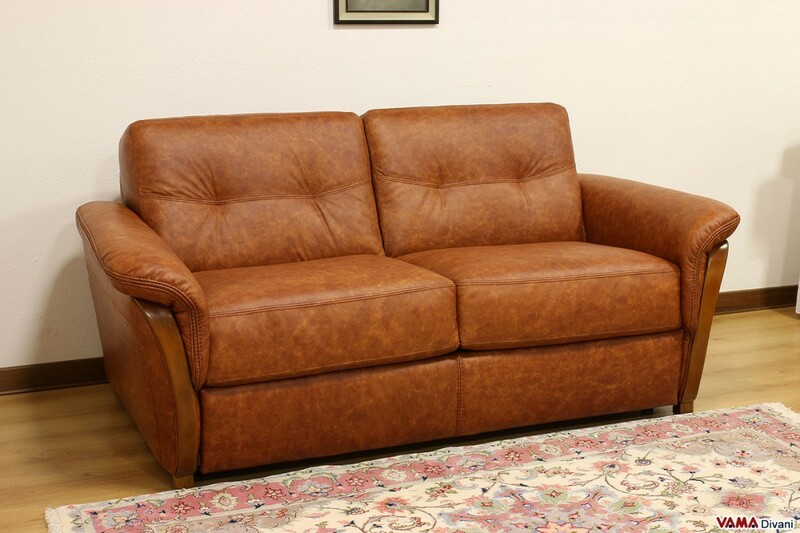 Featuring a high back and a particularly soft seat, which makes it a very comfortable sofa, Lido E is characterised by a upholstery entirely made of leather on which there is no shortage of fine decorative hand crafted seams. 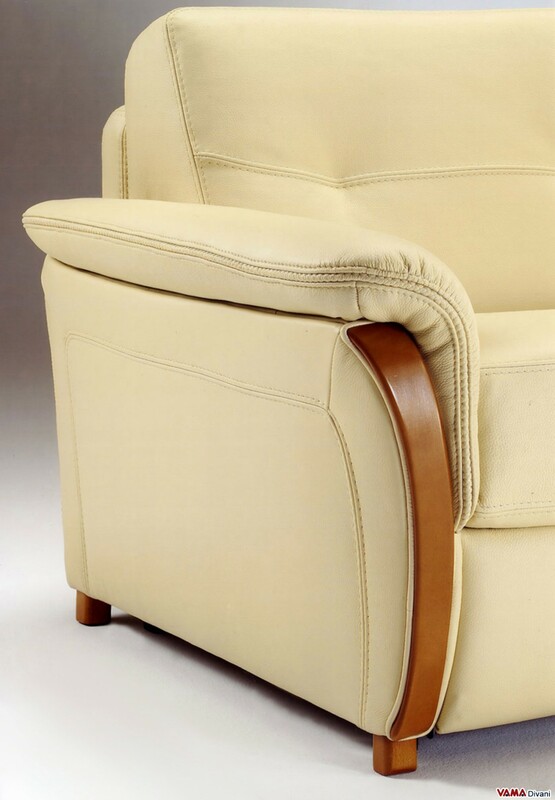 Its arms present a charming and typical traditional style, which feature, in addition to a suggestive shape, an eye-catching and bold wooden element. 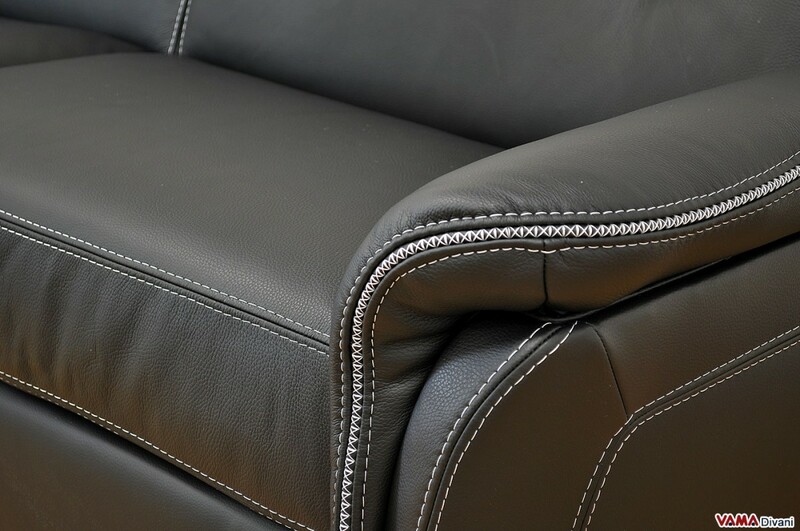 The painting of this particular detail can be chosen and customised by our customers, just like the colour tone of the upholstery. 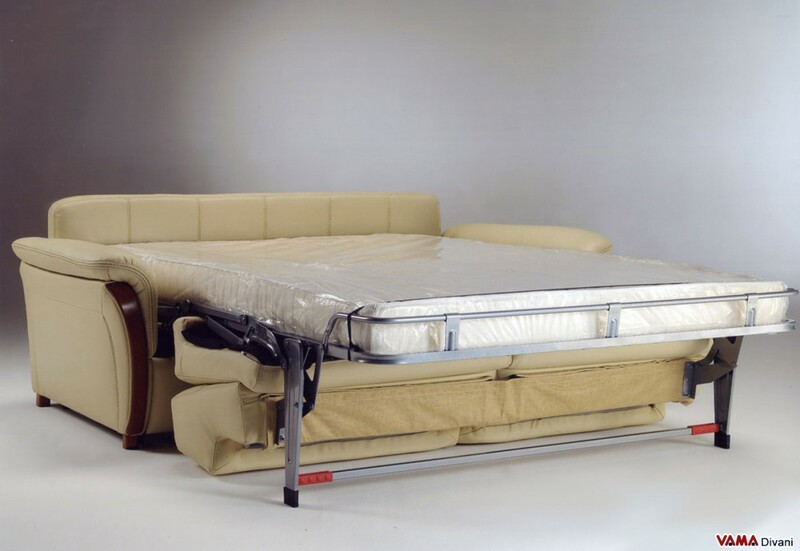 The internal structure of Lido E provides for an electro-soldered mesh which keeps perfectly integrated all the cushions even when the sofa is in the "bed" version, and the mattress, 14 cm thick, is made of a great material, that is the polyurethane foam. 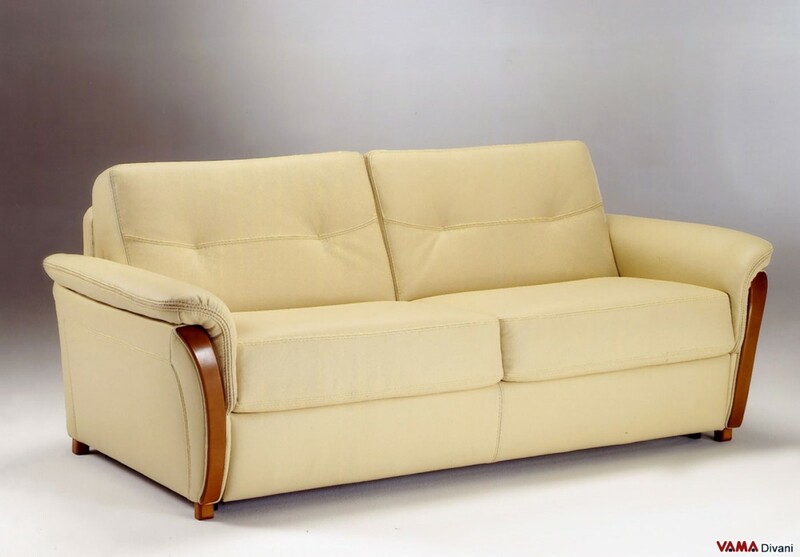 Very comfortable both as a sofa and as a bed, Lido E is able, with its simplicity, to embellish any environment.